The ancient woodland on which Remedy Oak has been perfectly sculptured has a rich and regal history dating back several centuries. 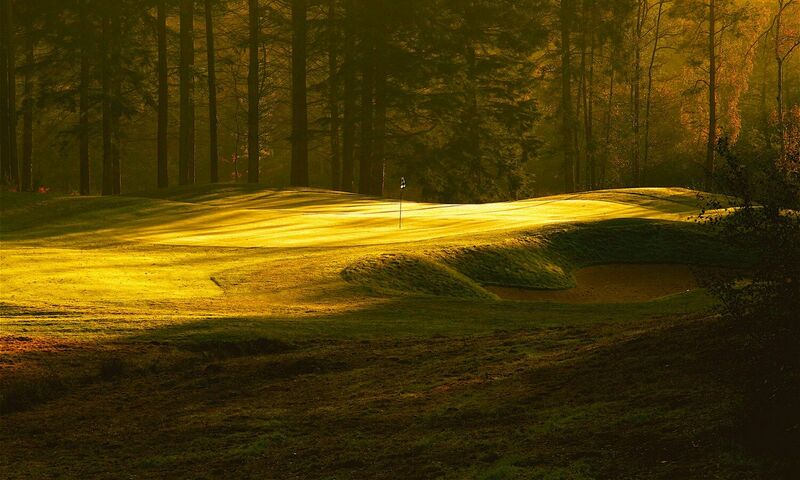 Our golf club crest contains four elements; the crown, the deer, the oak tree and crossed golf clubs. Each has its own story to tell. 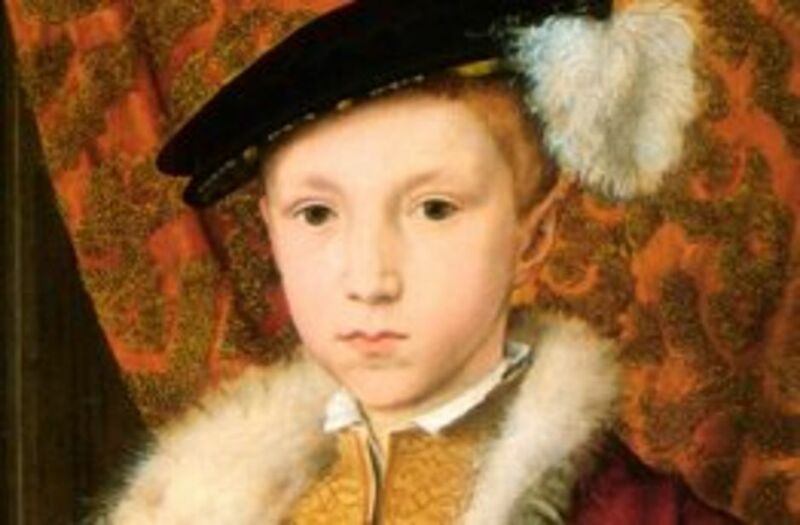 The Crown – refers to Edward VI, the Boy King, who used to visit this location, to stay with Henry Hastings, the squire of the manor. The Deer – the King and the squire would hunt deer over neighbouring Cranborne Chase. The Oak Tree – has long been associated with healing powers. 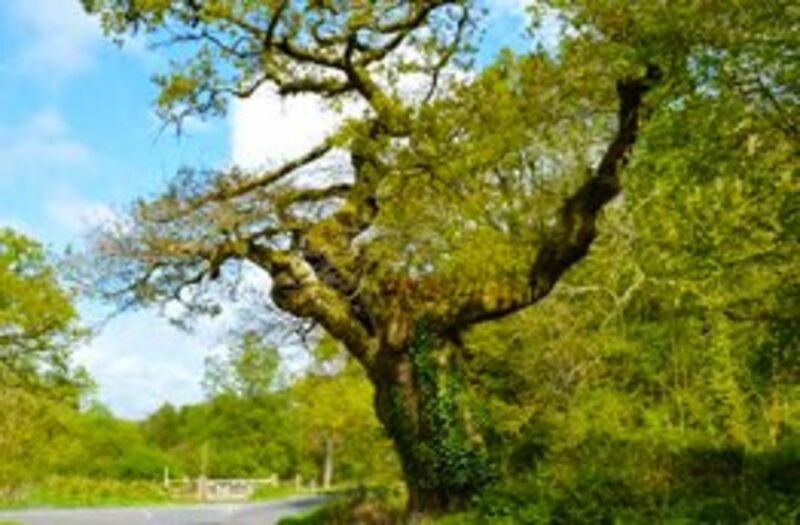 At Woodlands, on the corner of the road leading to the golf club, stands the Remedy Oak Tree. Here, King Edward VI healed people of “Kings Evil” or scurvy. In those days, the King was believed to have a divine touch. 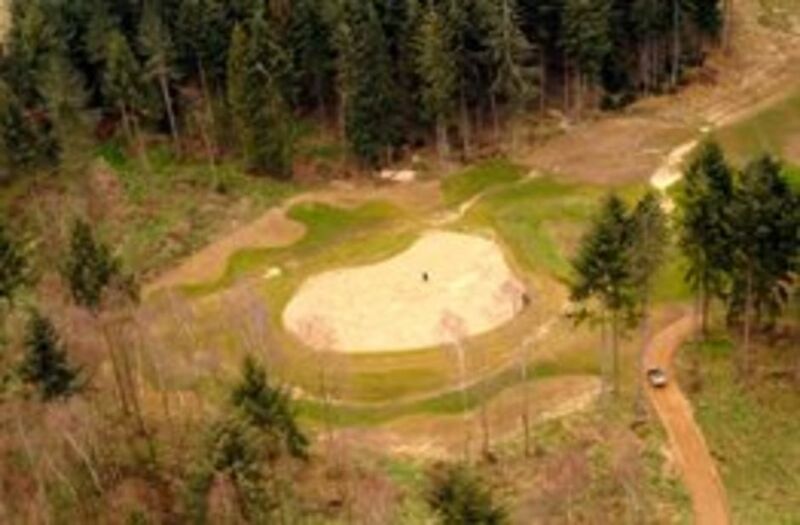 The Crossed Golf Clubs – from modern times and representing the Club itself, crafted on this magnificent ancient woodland to the highest standards, by renowned course designer John Jacobs in 2006.